Pure Skin is a specific range to guarantee fresh-looking, beautiful skin and to normalise those skins with imperfections and blemishes, problems usually linked to young skin but also caused by other factors such as smoking, bad diet and unsuitable beauty products. Characterised by specific purifying and astringent products to help combat the effects of the excessive sebum production that is responsible for the characteristic shiny appearance of this skin type. Specific product with a purifying, exfoliating action that as well as renewing the skin's surface, leaves it soft and feeling good immediately. The formula contains Willow extract and micronised minerals with a mattifying action to help combat the typical shine of impure skin. Skin looks fresher and more vital after every use for glowing, beautiful results that last all day long! Tests have shown the cream's sebum-balancing effect. Specific product with a purifying, exfoliating action that as well as renewing the skin's surface, leaves it soft and feeling good immediately. The formula contains Willow extract and micronised minerals with a mattifying action and tests have shown its sebum-balancing effect. 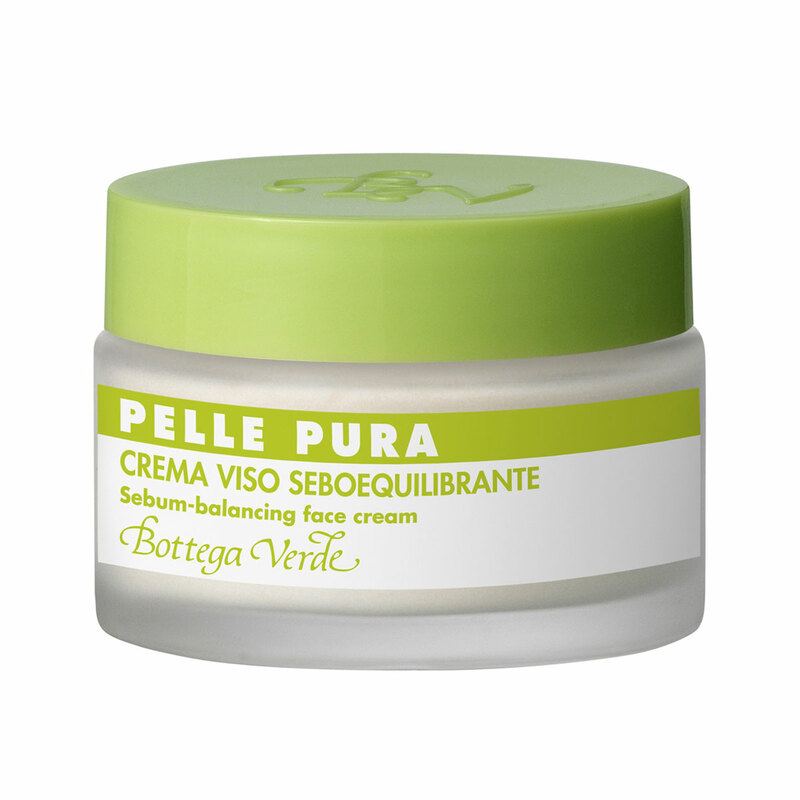 Direction for use:apply a generous amount to the face morning and evening, after cleansing. Massage gently until fully absorbed.